Watch full Aoi Blink Episode 37 English Subbed online for free in HD. Full HD Aoi Blink Episode 37 English sub streaming online. 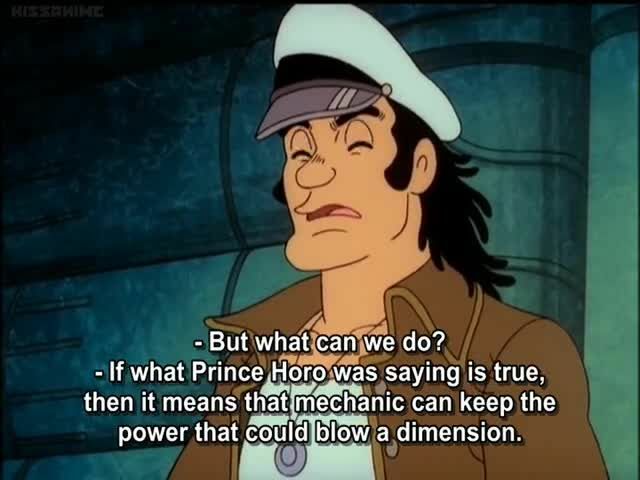 Prince Horo: The Bronze Trap.